Portland saw cooler activity across the board this September. New listings, at 3,644, fell 0.8% short of the 3,673 listings offered last year in September 2016 and 10.0% short of the 4,048 listings offered last month in August 2017. Closed sales, at 2,660, ended 5.8% below the 2,823 closings recorded in September 2016 and 12.3% below the 3,034 closings recorded in August 2017. Pending sales, at 2,730, similarly decreased 4.4% from September 2016 (2,857) and 11.1% from August 2017 (3,072). Total market time in September rose three days to end at 37 days. Inventory creeped up to 2.3 months in the same period. 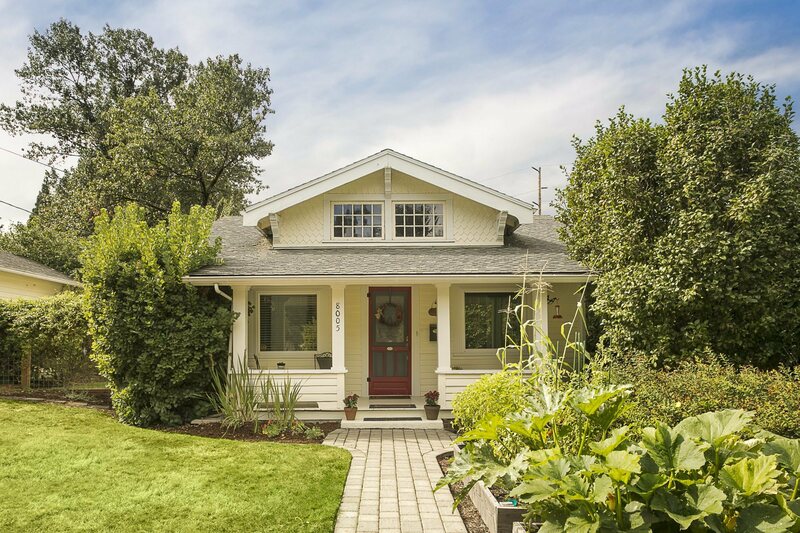 There were 5,998 active residential listings in the Portland metro area this September. Activity has been cooler so far in 2017 compared to 2016. New listings (33,560) are down 2.5%, closed sales (23,811) are down 3.2%, and pending sales (24,859) are down 7.2%. Prices continue to rise in the Portland metro area. Comparing 2017 to 2016 through September, the average sale price rose 9.2% from $392,600 to $428,800. In the same comparison, the median sale price rose 10.1% from $345,000 to $379,900.